Photo Number 61. 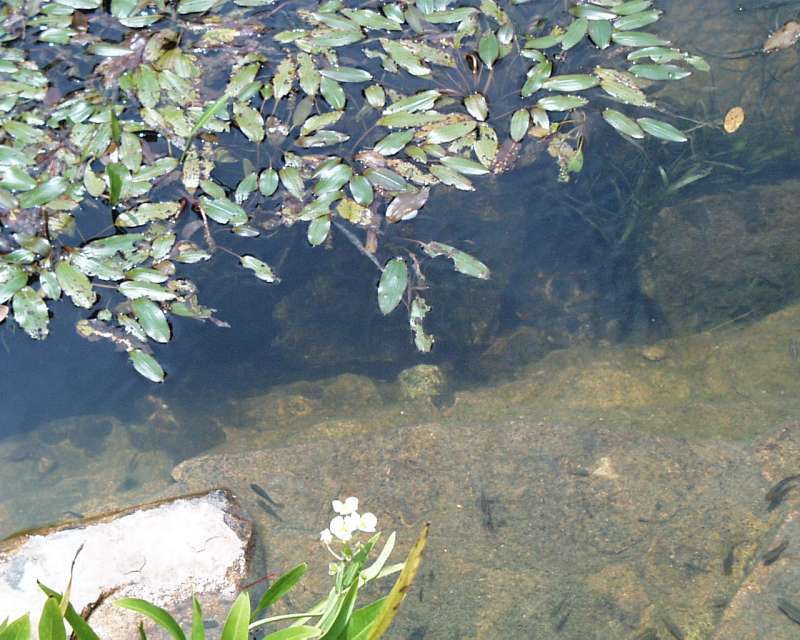 A closeup view into the pond. See the minnows?